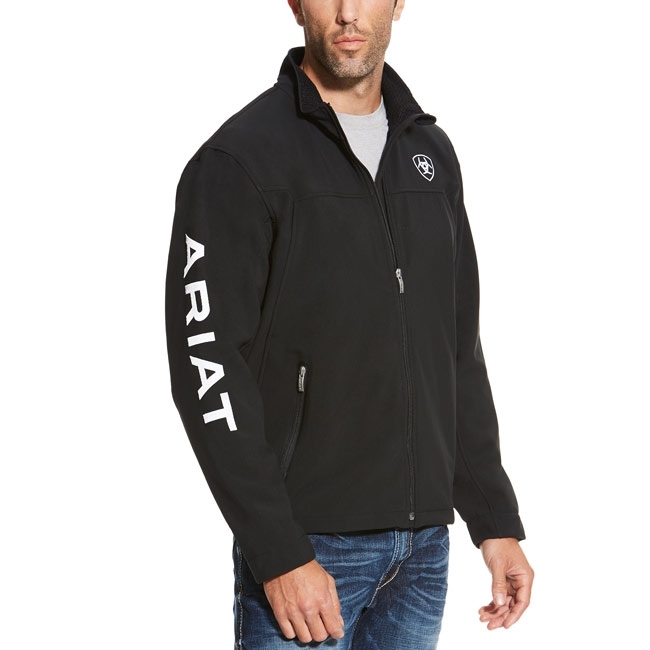 Ariat Men's Team Softshell jacket offers a good mix of comfort and weather protection. The men's jacket is the ideal mid layer when conditions are colder and you need something a bit more robust than a fleece. In between seasons, the softshell is a great outer layer due to it's showerproof and windproof capabilities. But always great to have when the weather is unpredictable or when you are traveling. You will find the Ariat Team jacket very useful, no matter where you go.